Medfield Animal Shelter News: Happy 9th Anniversary Medfield Animal Shelter! Happy 9th Anniversary Medfield Animal Shelter! 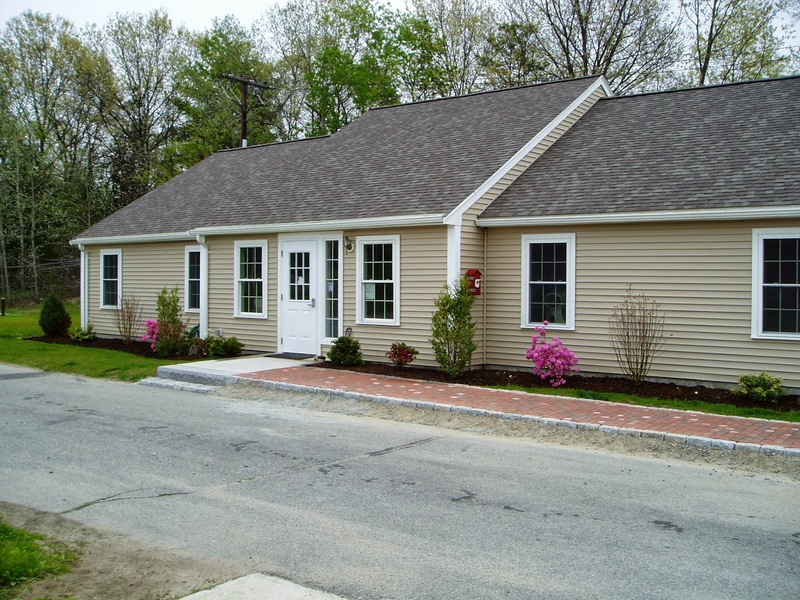 Back in 1997, Medfield's Animal Control Officer, Jenny Cronin, decided she was going to raise some money to build a new facility to replace the shack with no running water she had been using for many years to house Medfield's stray animals. The project evolved and took much longer than anticipated when she named it "Shelter 2000" but when the new building was finally complete and we moved the animals in on September 25, 2004, we never looked back! In the last 9 years the Shelter has helped thousands of new animals find new homes. Thousands of cats have been able to take advantage of our low cost spay/neuter services. We depend on donations and a cadre of dedicated volunteers and one amazing manager to keep the Shelter running and are grateful for every dollar donated and every volunteer hour of service performed. My friend used to work for a company like the local company called Wildlife Extractors. It was a company that would come get rid of unwanted animals. Not dogs or cats, but things like raccoons and bats. It is nice to see someone who used to work animal control build something so good. Animal control might have negative things associated with it, but it is very necessary. They are doing a job to protect people and animals.